Born in Bogota Colombia on 1975. 20 years of mountaineering experiences with an extensive knowledge of the Andes Mountains from Colombia to Argentina, expedition to Alaska, India and Nepal. Douglas discovered sea kayaking while living in Denmark and for the last 8 years he has made kayaking trips in France, Switzerland, Italy, Germany Spain, Greece, Colombia and Norway.He spent the winter of 2011 kayaking in the French region of Finistere. Since moving in to the French Alps Douglas has embrace ski touring like his main winter activity letting him explore the Mont Blanc region.Trail Runner, mountain biker and rock climber in summer. Videographer and content producer, ambassador for Advanced Elements kayaks. He lives in Chamonix Mont Blanc. Mountaineer for more than 12 years, Dutch alpine climbing instructor and Passionate adventure racer. In 2010 Wouter Lived in Chamonix for 7 months to climb and ski. In 2012 he and his team partner became Dutch national champions on adventure racing and in both 2013 & 2014 they have been runner up. Having a double master degree in Cultural Anthropology and Natural Resources Management, he prefers to work as an outdoor sport instructor and personal trainer. Born in the Colombian Andes, at an early age awakens his love for nature, this leads him across the Colombian mountains. In South America makes ascents in Ecuador, Peru, Bolivia, Argentina and Chile, slowly turning his life going after the mountain and takes a dream, moves to Spain where acquires knowledge and is prepared as mountain guide. During these years he has been inhabiting the old continent had the opportunity to climb and climb walls and peaks in the Pyrenees, Alps, Nepal, Morocco and return to the Andes. 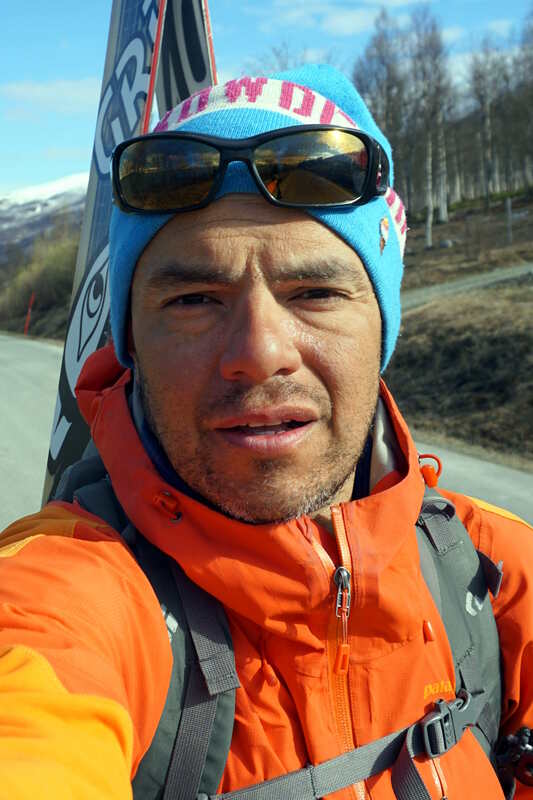 Currently he works as a mountain guide UIAGM, and ski instructor for the futures Mountain Guides at Benasque Mountain School.